Nest Cam has been protecting homes for years, its indoor cameras being among the most popular on the market. 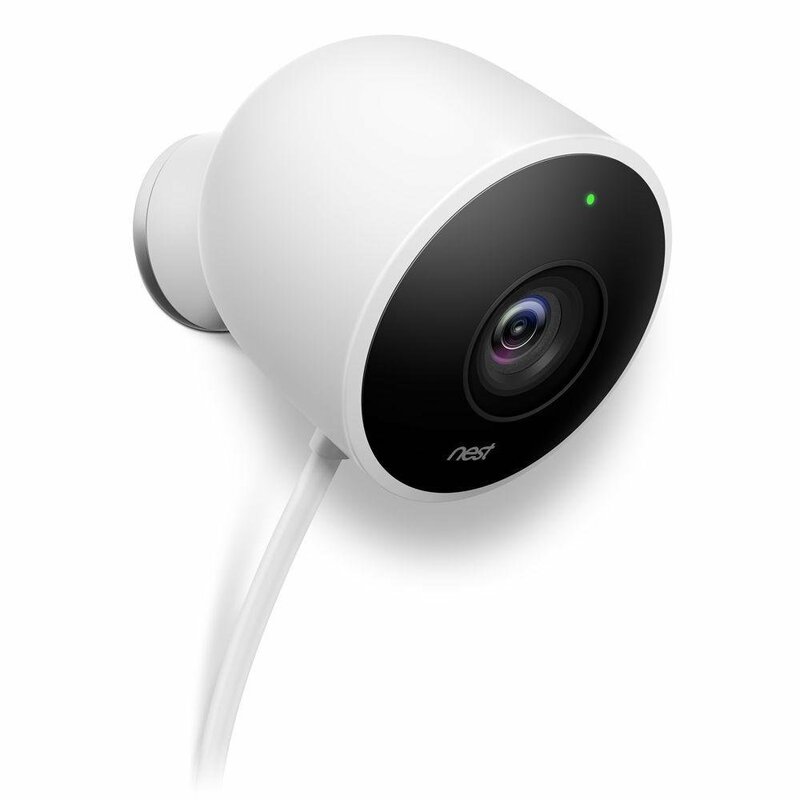 If you’re already familiar with this brand, you will be happy to hear that the Nest family now has a new member, the Nest Cam Outdoor. This is not an ordinary security cam; it doesn’t just let you know that a burglary took place on your property, but it actually helps you prevent it. How is this possible? As soon as the Nest Outdoor Cam detects suspicious activity you will receive a notification on your smart phone and you will be able to watch live video of what goes on. 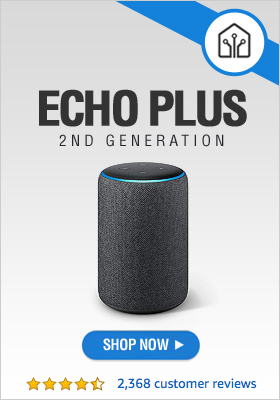 In the unfortunate case that it’s not a false alarm and a burglar really is trying to break into your home, you have the chance to scare him off by talking to him. This way he will know he is being watched and he will most likely leave before the police arrive. Do you ever worry that if someone attempts to break into your house at night your security camera will miss it, simply because it doesn’t work well in night conditions? Worry no more, as the product you’ve been waiting for is now available in stores, and online today. Nest Outdoor Camera captures vivid images during night time just as it does during the day, so you don’t need to have concerns about your family’s safety after dark. It is also completely weatherproof, so you will get the same results even when it rains heavily or when the temperature reaches extreme levels. One of the best things about the Nest Outdoor Camera is that it plugs in, so you don’t risk any interruptions caused by dead batteries. In a nutshell, it’s a modern security camera you can rely on when it comes to the safety of your property and the wellbeing of the people in it. Give it a try! After you’ve installed your brand new Nest Cam Outdoor security camera you can finally go on vacation without constantly worrying about what could possibly happen at home while you’re gone. This camera is like a vigilant bodyguard, catching every movement on your property. You can watch live feed at any time, not to mention that you will receive an instant notification on your smart phone if a potential burglar is approaching your home. Can you believe that the Nest Cam uses such advanced technology that it’s able to make the difference between people and objects? This is a great feature for a security camera because it reduces the number of alerts sent because of false alarms, when there wasn’t any real threat to the security of your residence. If there are wild animals in your yard, you will see them. If your neighbor likes to eavesdrop you will find out about it soon enough. The cam will catch it all.